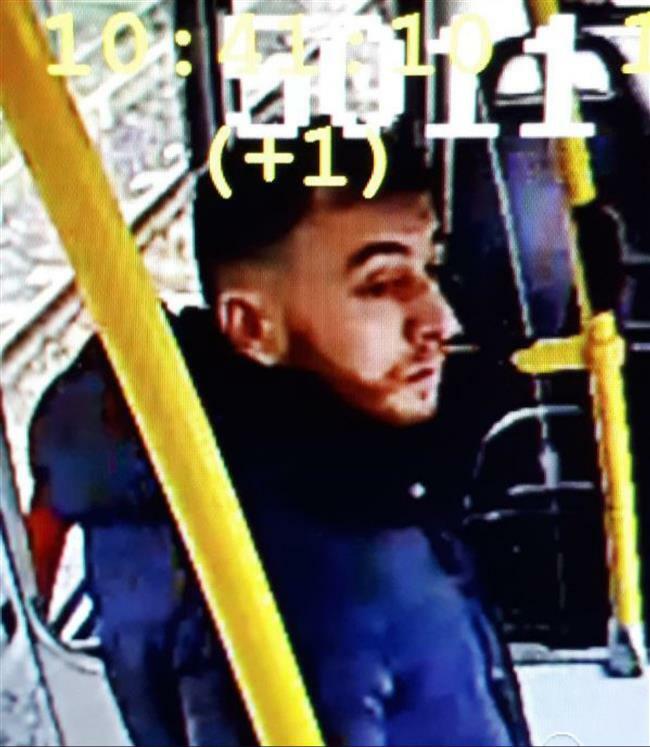 This handout picture released on the twitter account of the Utrecht Police on March 18, 2019, shows Turkish-born Gokmen Tanis. The shooting on the tram occurred at around 10:45am local time. The square in the western part of Utrecht and the surrounding area was rapidly cordoned off by the police and emergency services arrived at the scene. The incident made all the alarm bells ring at Dutch authorities, also in The Hague, the eat of the Dutch government.